Fever may be present with diverticulitis. A flare-up of diverticulitis may be accompanied by bleeding in the digestive tract. An upset stomach is commonly experienced during a diverticulitis flare up. 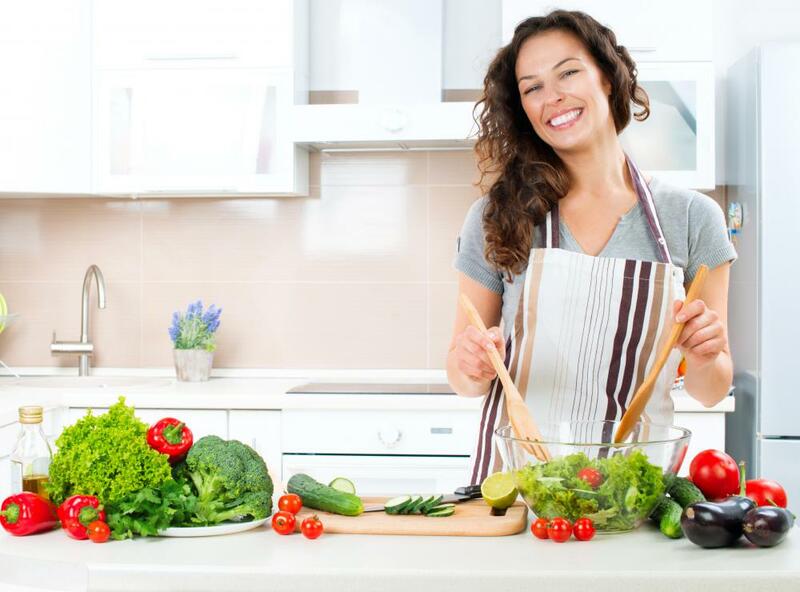 In order to reduce diverticulitis flare ups, many doctors recommend a high-fiber diet rich in vegetables and other nutritious foods. Nausea and vomiting may be part of a diverticulitis flare up. A diverticulitis flare up is an episode in which a person experiences active symptoms of diverticulitis. 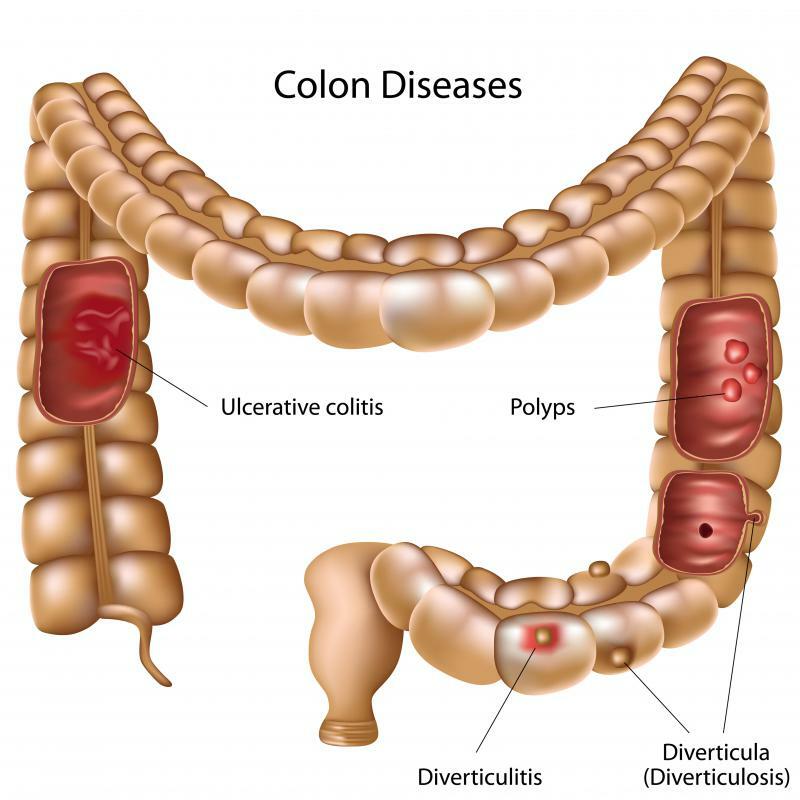 Diverticulitis is a condition marked by inflammation or infection of pouches, referred to in medical terms as diverticula, that form in the digestive system. When symptoms of the infection and inflammation are evident, a person is said to have a flare up. There are many symptoms that may mark a flare up of this condition. 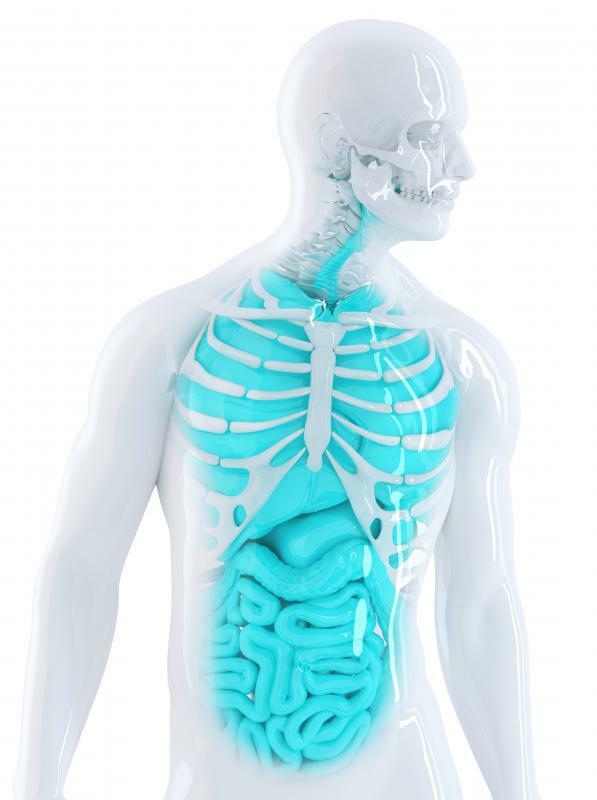 Among the most common, however, are those such as pain in the abdominal region, fever, difficulty urinating, stomach upset, and changes in bowel habits; a person with this condition may also suffer from bleeding in the gastrointestinal tract. One of the common signs of a diverticulitis flare up is pain in the abdominal region. A person who has a flare up of symptoms may notice pain that comes on suddenly on the lower-left section of his abdomen. Along with this pain, he may experience tenderness when his abdomen is touched. The sudden onset of pain that accompanies a flare up is very common, but some people do have pain that starts off gradually and increases in intensity over a course of days. 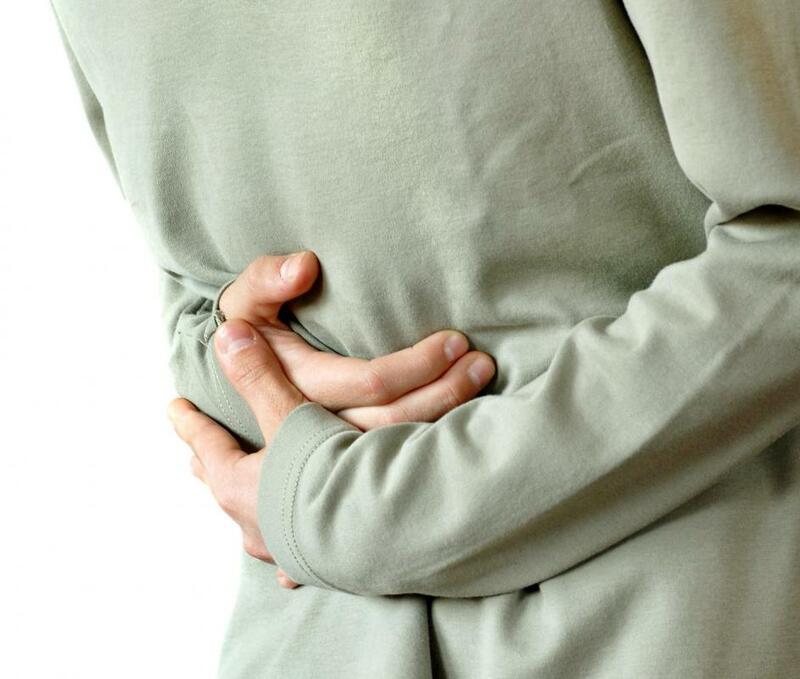 An individual may also experience nausea and vomiting when he is having a diverticulitis flare up. These symptoms may or may not occur in conjunction with constipation and diarrhea. 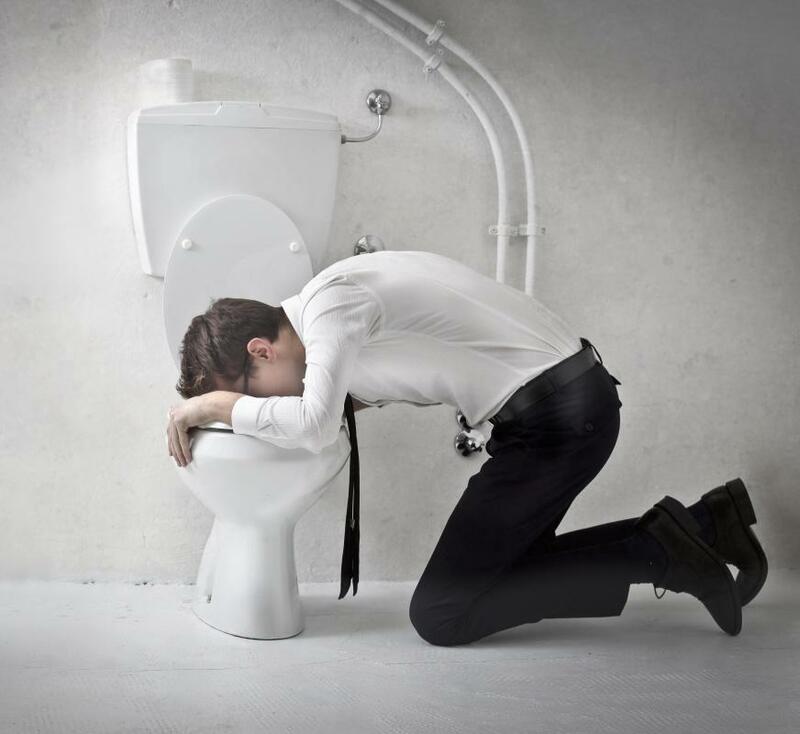 It is important to note that a severe case of nausea and vomiting during flare up may be a sign of a complication of the condition. For example, severe stomach upset symptoms may occur when an individual has an obstruction of the bowel. Fever may also develop during a diverticulitis flare up. Typically, high body temperatures present during the flare up develop as a result of infection in the pouches that have formed in the digestive tract. 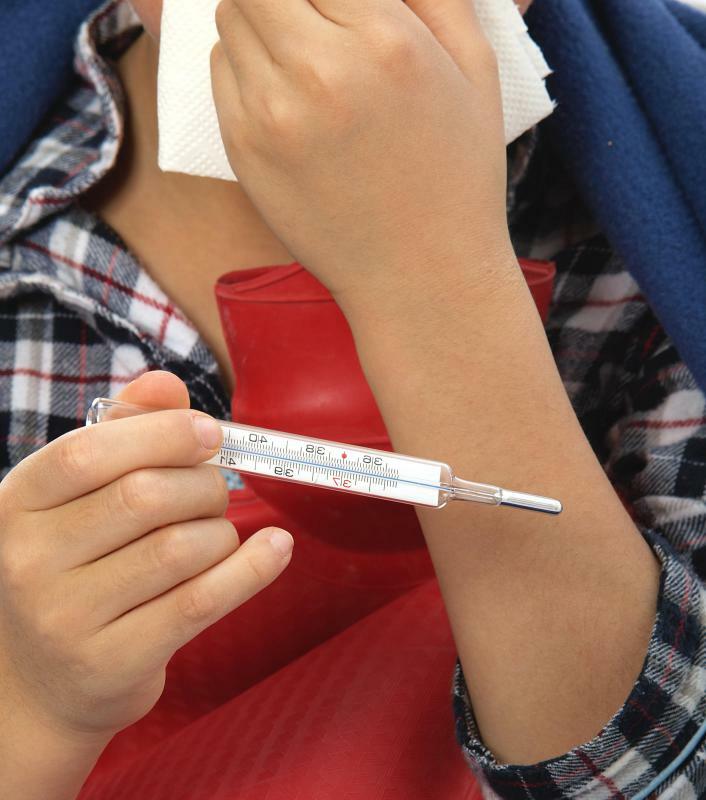 If the fever is high, this may be a sign of a serious infection that may require the patient to be hospitalized. When a person has a diverticulitis flare up, he may also develop problems that are related to urination. For example, a person with this condition may have to urinate more frequently than usual during a symptom flare up. Sometimes, urination may even be accompanied by pain. It is worth noting, however, that urinary symptoms do not develop in all diverticulitis patients. A flare up of diverticulitis may also be accompanied by bleeding in the digestive tract. This may happen when a blood vessel in one of the inflamed or infected pouches bursts. In many cases, the bleeding caused by a burst blood vessel goes away on its own. If it does not, doctors may perform a colonoscopy to find the source of the bleeding and put a stop to it. What are the Different Types of Diverticulitis? Does a diverticulitis flare up give off an odor? A person with diverticulitis must adhere to a strict diet to avoid flare ups. Among foods that should not be eaten are nuts, corn and any fruits or vegetables that contain seeds, like many berries, tomatoes and cucumbers, to name a few. A diverticulitis flare up occurs when food gets stuck in a pocket in the intestines, causing infection.